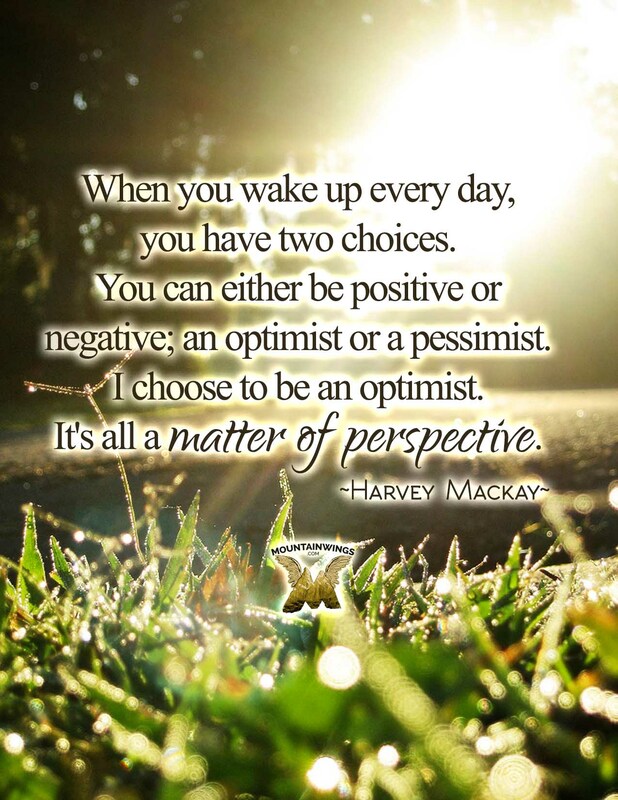 to be an optimist. It's all a matter of perspective. 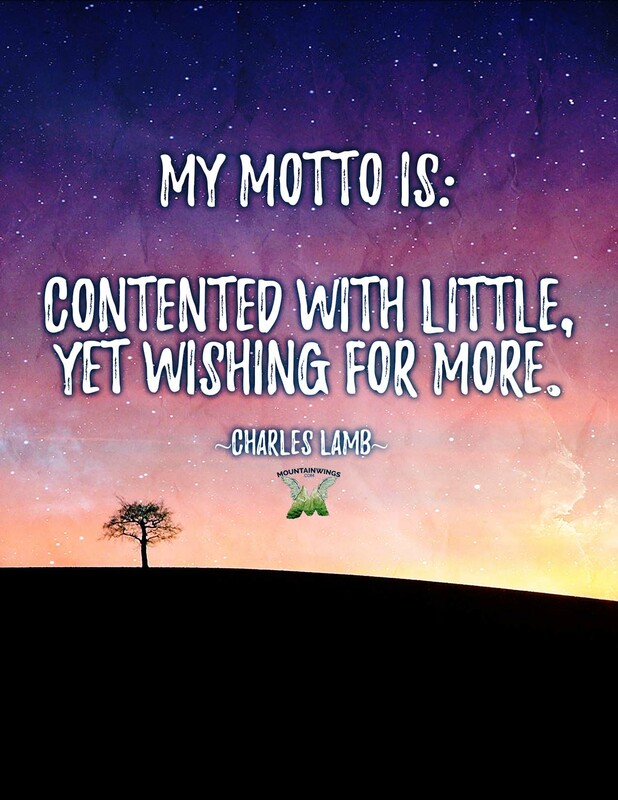 Contented with little, yet wishing for more.